You are currently browsing the tag archive for the ‘burger and fries’ tag. Don’t laugh. Entomophobia is a very real fear of insects. While it might be hard to believe, I know it’s true because I once worked with an actress who was completely terrified of butterflies. Completely terrified. Even fake ones made her run away. When I worked as a tree planter I met a guy who was afraid of dead fish. Not live fish. Dead ones. And I don’t mean he thought they were creepy – it was raw terror. I discovered his specific fear when I wandered back to camp one day after having gone fishing and proudly held out the pike that I’d caught. He tried to climb a tree to get away from it. Fear is amazing when you think about it. Unlike a lot of other emotions, it can be completely irrational – there doesn’t have even a hint of concrete causality to feel its full effect. And people are afraid of the strangest things. The good folks at phobialist.com have been cataloging human fear for years. 530 of them – each one confirmed with research or medical proof. While their site could use a design update, it’s well worth checking out. I mean macraphobia – who knew? Linky here. Yup, Sarah is currently receiving treatment for her fear of knees. Story here. I’ve realized that I’m kind of a fan of fear. I do fear a few things but fear itself? Not so much. 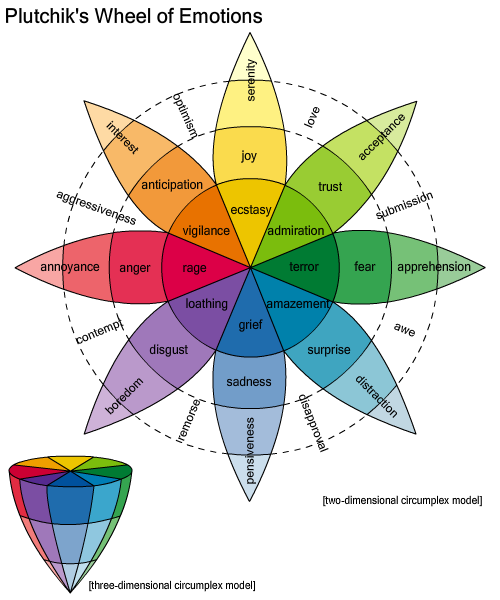 We don’ t think of human emotions in terms of aesthetics because they don’t manifest in any physical way (we just get to see the symptoms of emotions – not the emotions themselves). But, if each feeling had its own flavor and we could choose them, I’m pretty sure I’d like the taste of fear. It is one of the most “real” emotions. There is no mistaking it when it grips you, comes on with a huge rush and sweeps your whole being up in its wash. Powerful, vibrant (and to borrow a term from 80’s Prince) electric stuff.